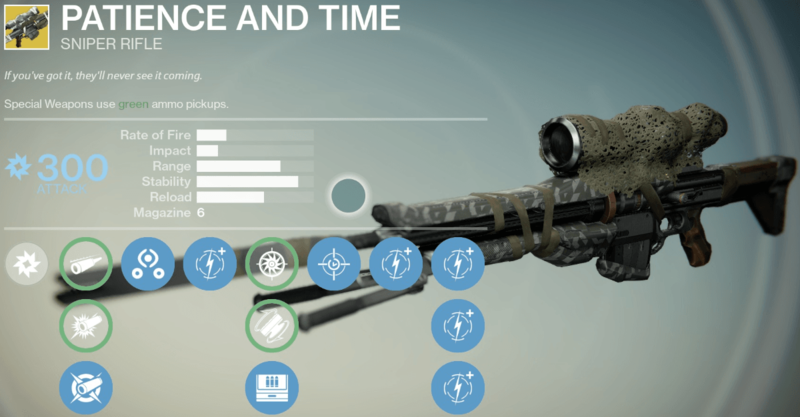 Patience and Time is one of two (the other being Ice Breaker) Exotic sniper rifles in the game, this one deals Arc damage. This weapon can be acquired as a random reward from the Crucible or PvE content, or from Xûr for 17 Strange Coins. The good: Temporary semi-invisibility, high stability, ADS radar. The bad: Average Impact, slow reload speed. Conclusion: Unique and useful abilities, great for PvP. 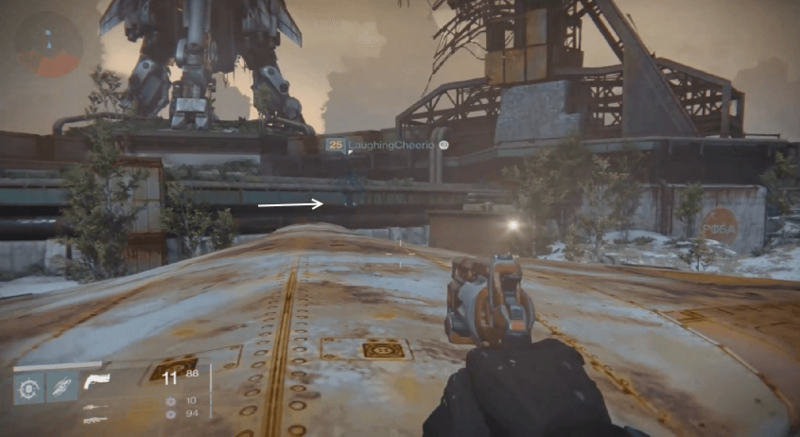 Radar stays active while aiming down this weapon’s sight. Increases Attack Power, resulting in more Damage. Precision glass for lower zoom, wider view. You gain active camouflage while aiming down the sights. Patience and Time is an Exotic sniper rifle that is truly unique. It’s signature cloaking ability gives the weapon plenty of character, and the radar that stays up as you ADS is an invaluable ability. 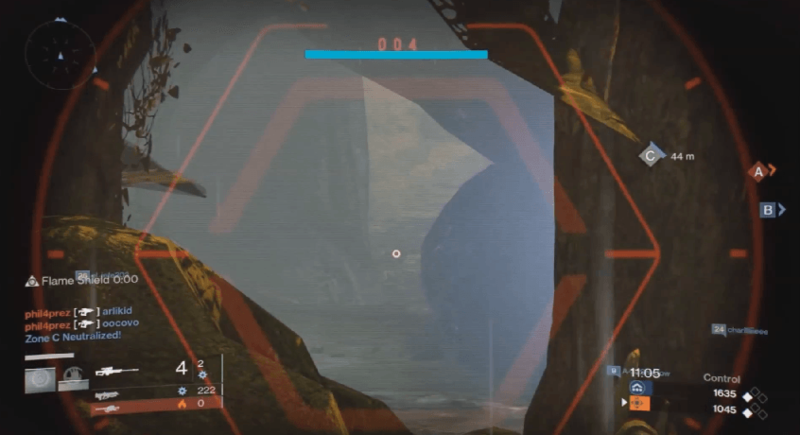 It’s much more stable than Ice Breaker, and much better for PvP. Patience and Time is an assassin’s dream. Enhanced sensor integration allows for target tracking while aiming down the sight, and those who work with the weapon and explore its deeper capabilities will find light-bending camouflage systems ready to interface with a Guardian’s armor micromaterials. The cloaking ability of Patience and Time truly brings something different to the table. Generally we see upgrades on Exotic weapons that are offensive, but this is a defensive perk. As they say, a good defense makes a great offense, and that’s exactly what the cloak will do for you. Its signature ability is one that gets mobs off you or makes you less noticeable (not completely invisible) in PvP. It’s worth using the weapon for this unique ability alone, since it allows you to do much more with it than you may be used to. 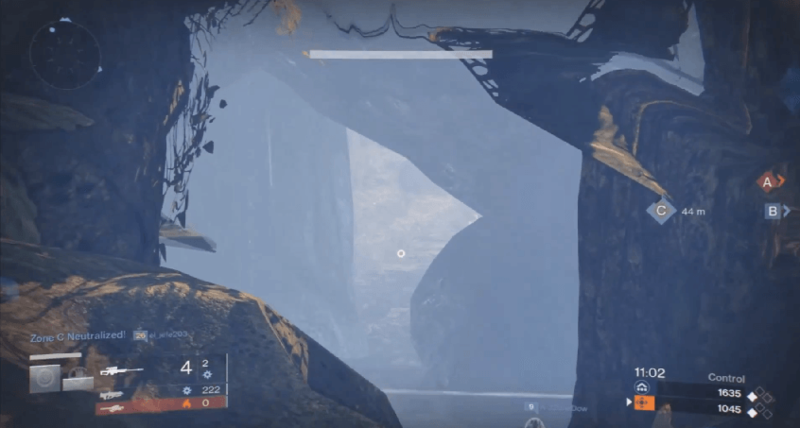 Pairing it with other skills like Bladedancer’s stealth, or Sunsinger’s floating while aiming down sights can really take a player to the next level. The magazine can be upgraded to hold 6, but obviously it just causes you to be conservative with your shots. If you end up really enjoying this weapon, you’ll have to build your armor around holding more sniper rifle ammo to get the most out of it. Special Ammo Synthesis are going to be essential when relying on this weapon. The Impact and reload speed is well below average. This weapon has an iconic classic look. It’s akin to a 21st century sniper rifle with a shorter barrel, and some camouflage material wrapped around the scope. It has a very suppressed sound when fired; people often won’t notice where the shots came from. Designed to allow you to stay stationary for awhile. Being aware of your surroundings while being hidden from your enemies is a deadly combination. It’s used best by those who have a solid grasp on Destiny’s mechanics, and can experiment with those mechanics. To get the most out of Patience and Time, and to see it flourish, you’ll unsurprisingly need to take your time when using it. Unlike Ice Breaker, it’s got a very limited magazine. Because of its excellent upgrade perks and stats, this weapon earns a 8.4/10 – much better for PvP.